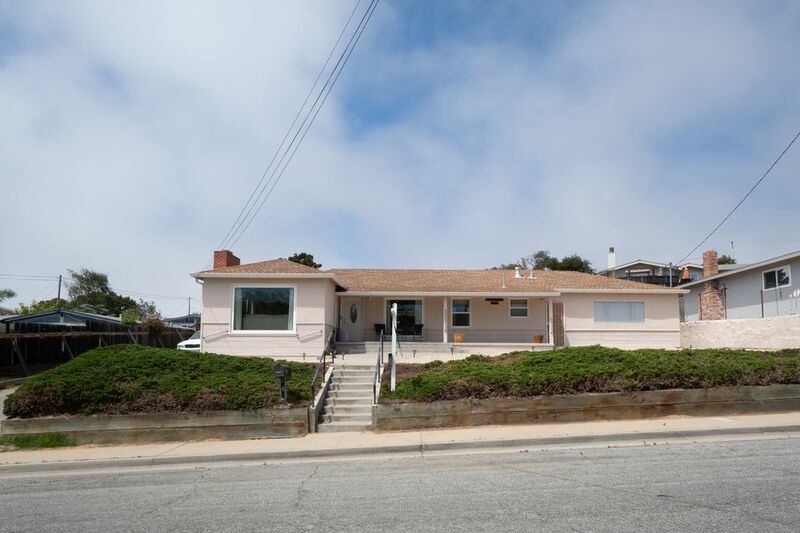 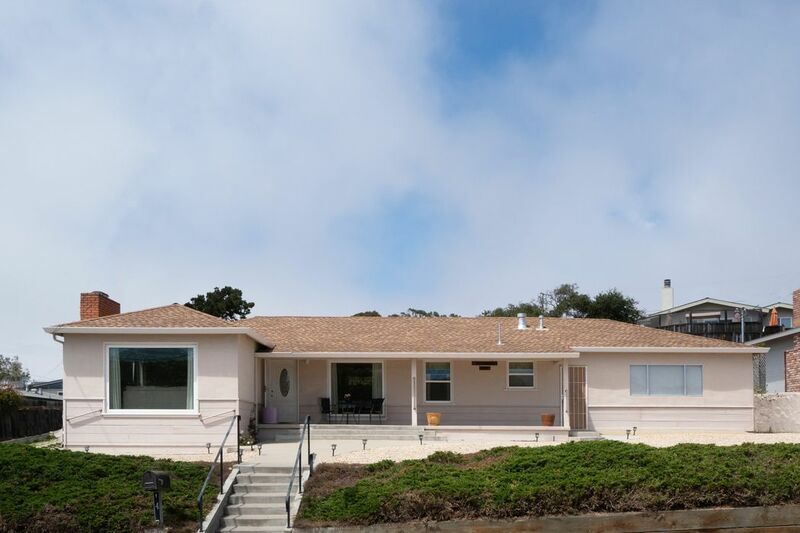 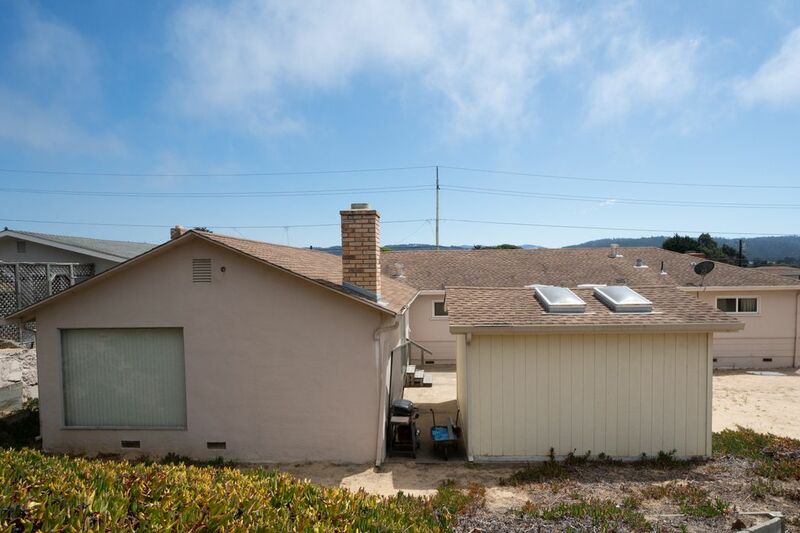 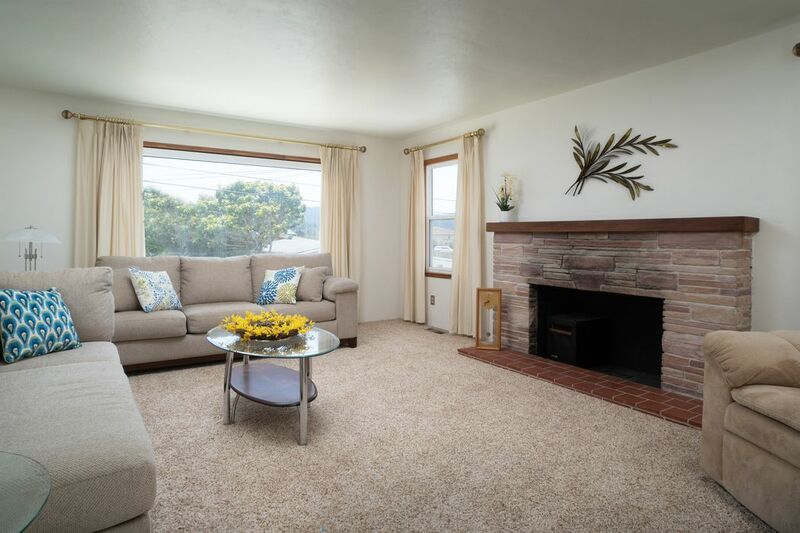 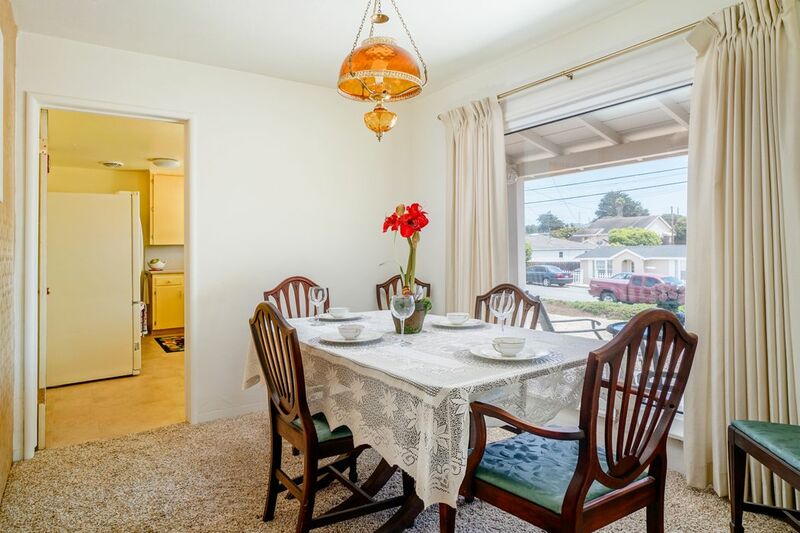 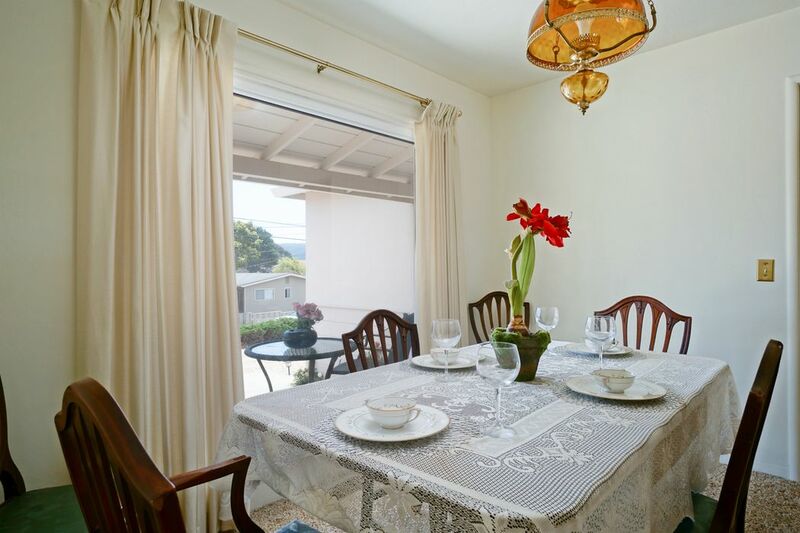 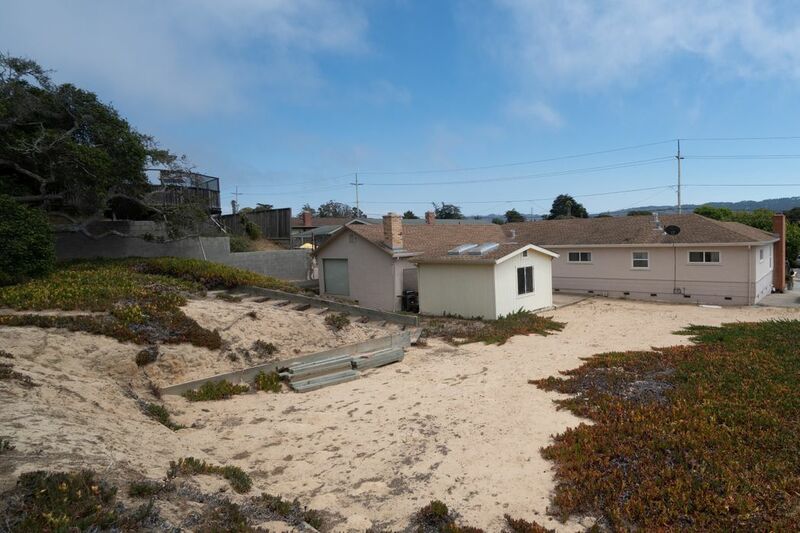 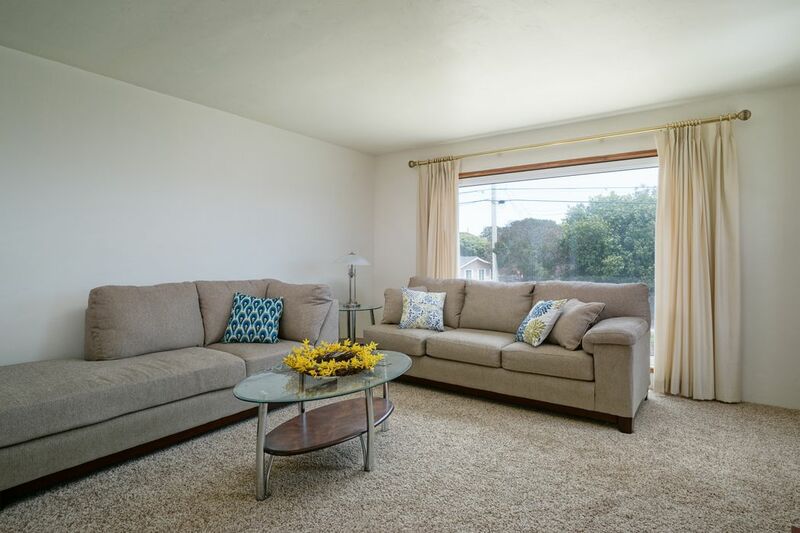 1487 Kimball Avenue, Seaside, CA 93955 | Sotheby's International Realty, Inc.
$640,000 4 Bedrooms2 Full Baths2,366 sq. 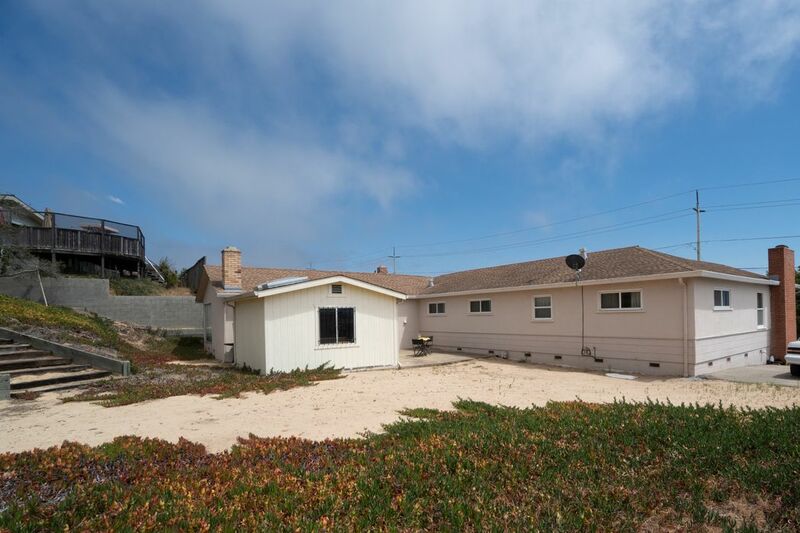 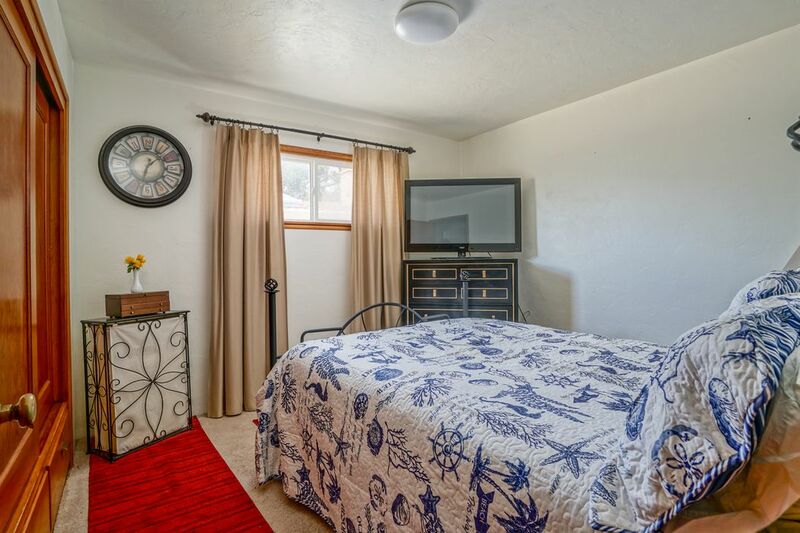 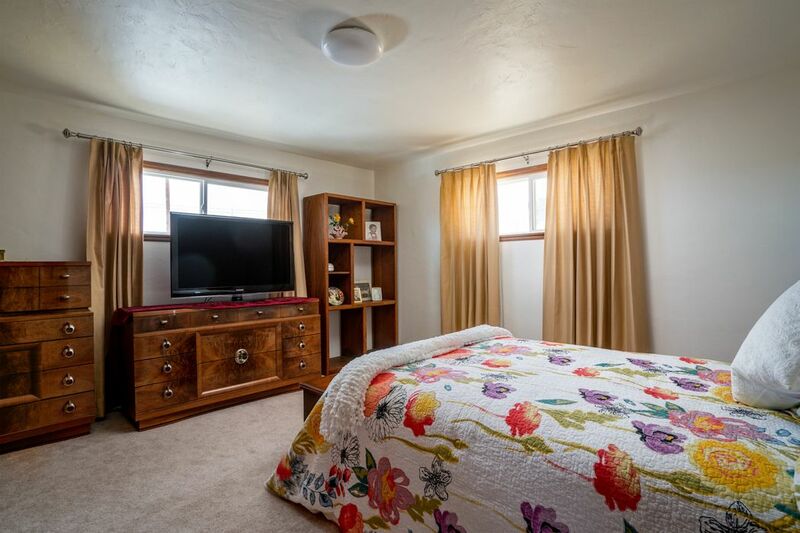 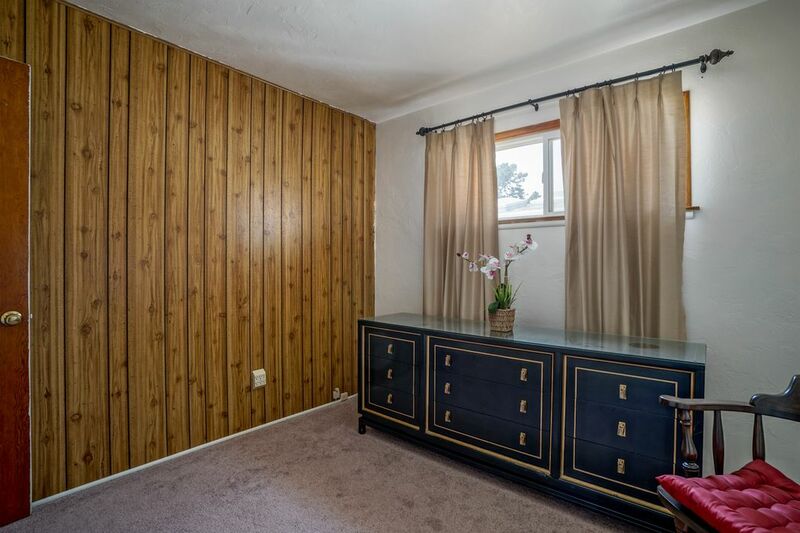 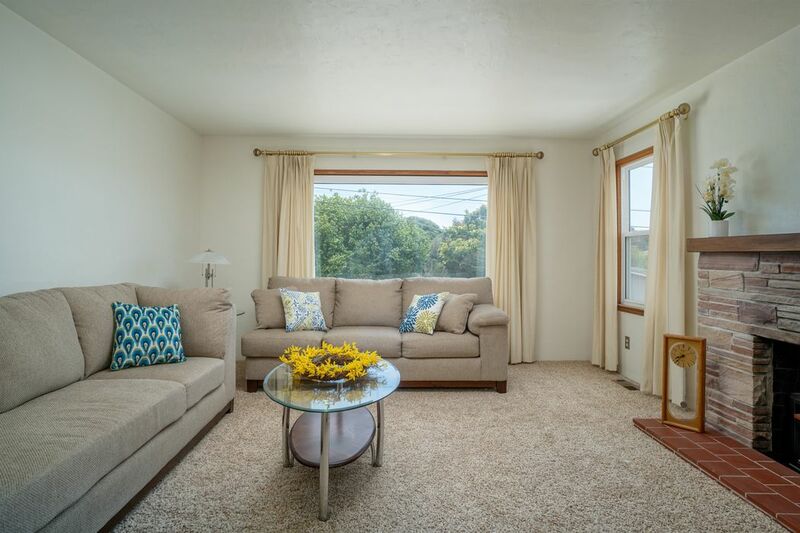 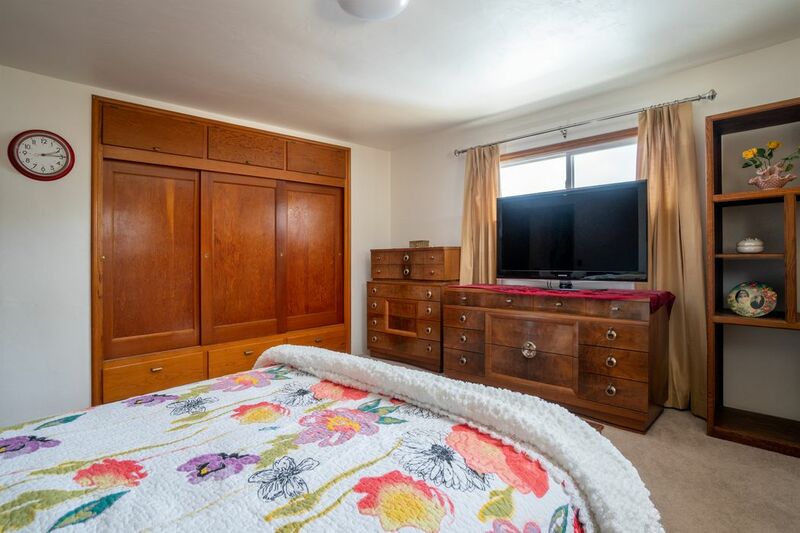 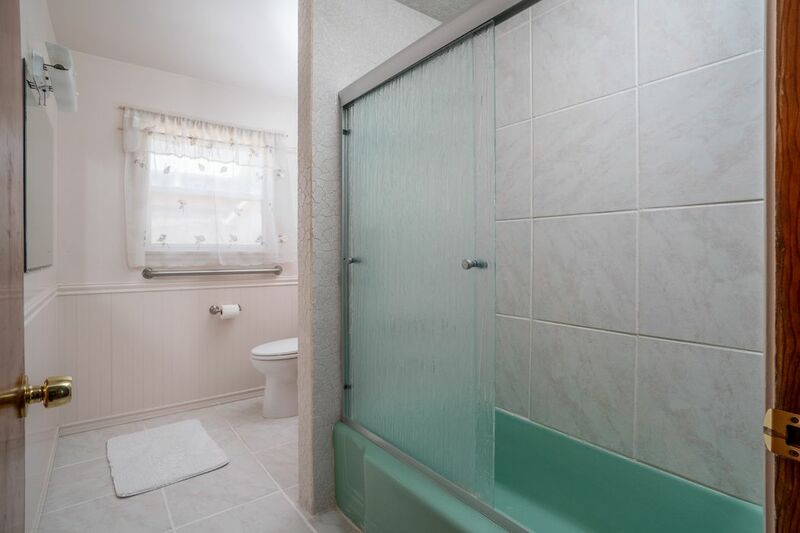 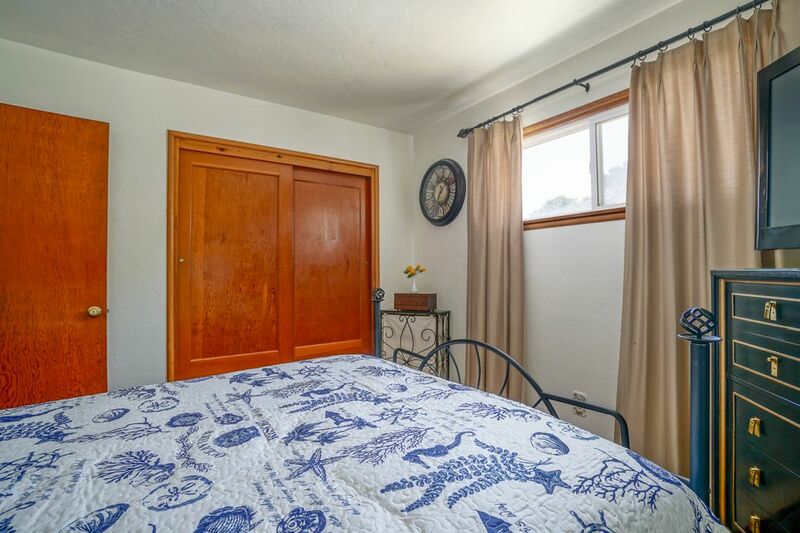 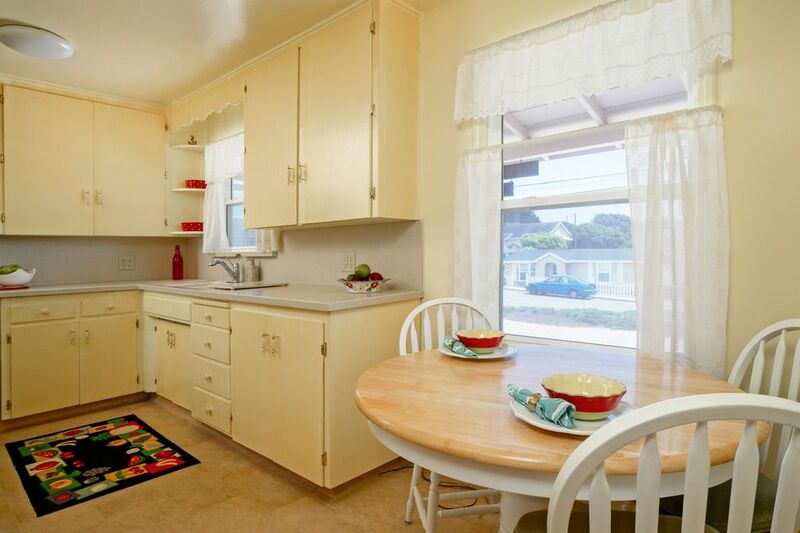 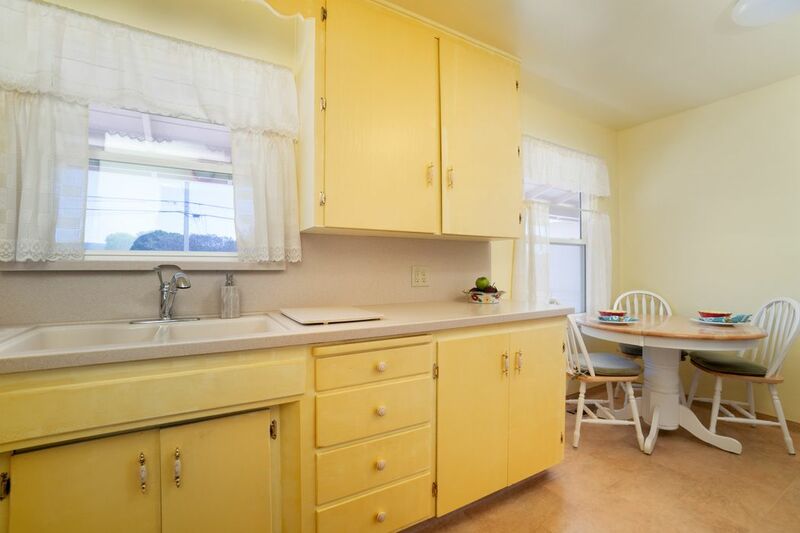 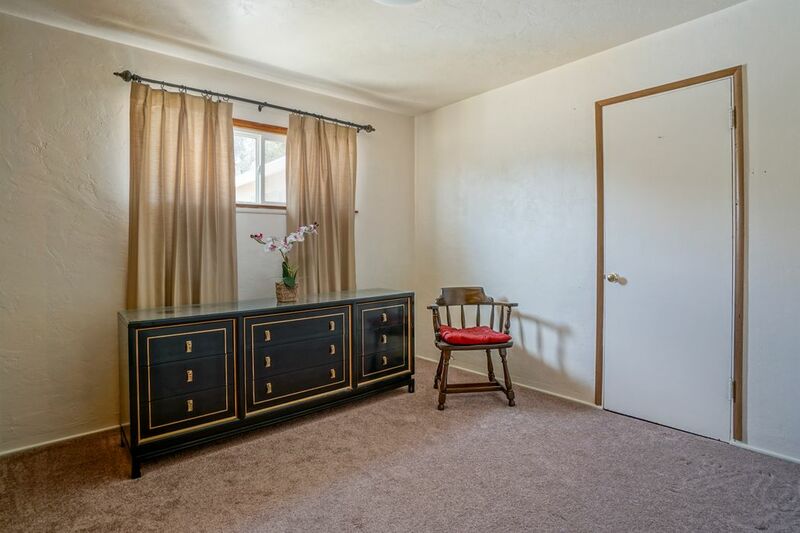 ft.
Upper Kimball/Hilby Seaside home with plenty of room. 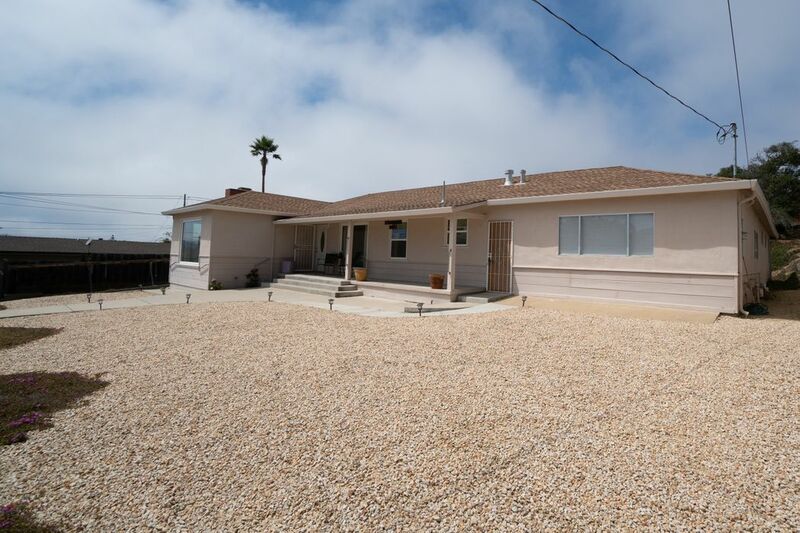 About 2,400 square foot home on a 15,000 square foot lot in Upper Kimball/Hilby near Meadowbrook Tennis Club.